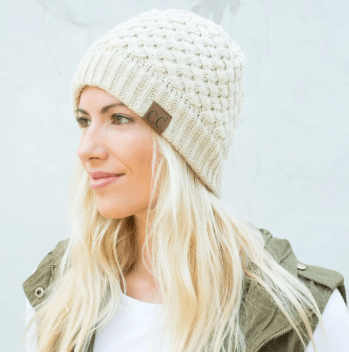 CC Beanies On Sale – One of My Favorite Slouch Beanies & Budget Friendly! 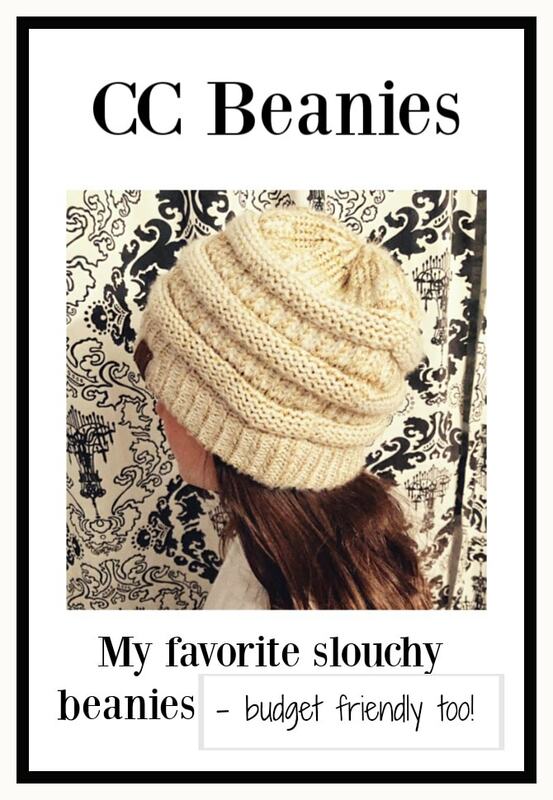 CC Beanies is one of my favorite slouch style beanies, and we found them at great prices! 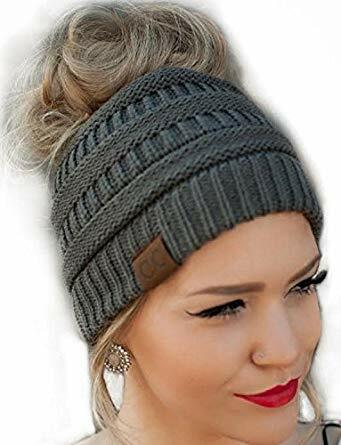 I love these Slouch Beanies for Fall, and CC Beanies are one of my favorite brands to buy. One of my girls got one like this for her birthday, and it was the hit gift of the party All of the girls there loved it and then we started finding them when we were out shopping, and they have been popular with everyone from my school age girls to their grandma (and I love to wear them, especially on a bad hair day). I love how cute they are, and the great price range you can buy them in. They go really well with bulky sweaters or just about anything. The also make great gifts for others (that is how we were introduced to them). 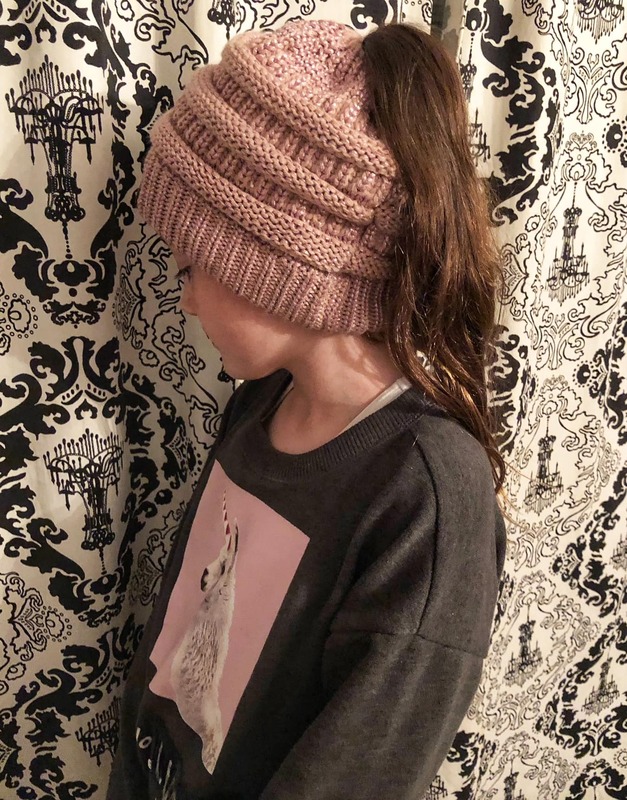 One of my girls loves to wear pony tails, so we got her one of these styles that allow you to wear the hat and a pony tail (shown at the top). We got ours in a rose gold, two toned version. It looks like I am not the only one who loves these hats as they get a 4.5 star review out of over 800 reviewers. Current CC Beanies & Gloves Sale Going on at Jane ! Find more of the styles that are on sale from Jane.com here too. 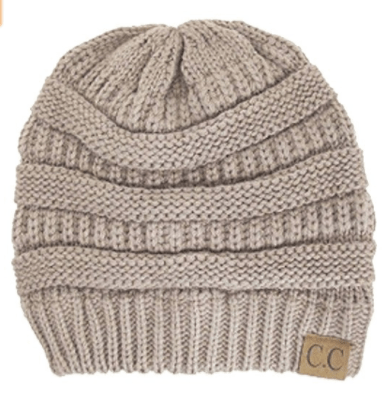 You can also get this CC Beanie from Amazon – We have this one and love it. This pretty periwinkle color is nice. I love the Khaki one. I think this is the one I am grabbing this year. Here is the style we mention above that you can pull a pony tale through. There are many different styles available here as well.